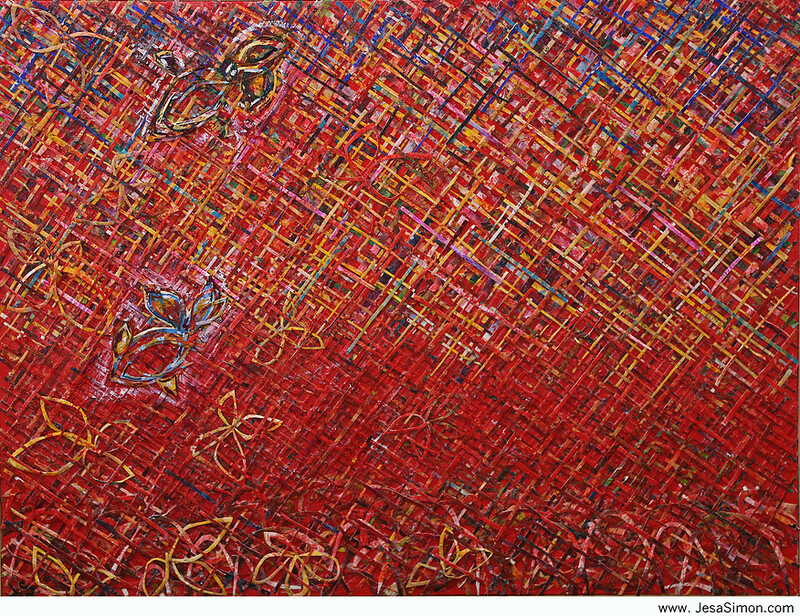 Jesa Simon creates work full of color, life and spirit. Her pieces are playful and exciting and capture the eye right away. She believes in the power of community engagement through public art. We look forward to seeing more of her work at Small Space Fest! This classically trained musician's works are all labors of love done in her distinct style. 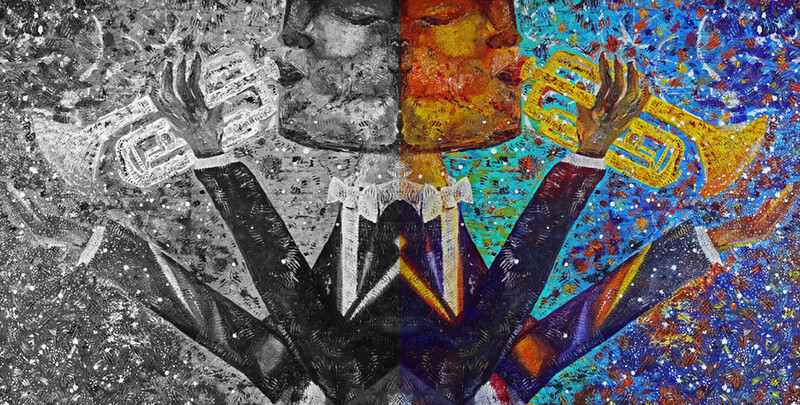 It's been both her experiences in humanitarian work and her wanderlust travels that have influenced Jesa's artwork most. After traveling the globe and living overseas for a number of years, first in Italy studying art and then Scotland studying business, this free spirit is now based in the States. Once just the sweetest of escapes, Simon's passion for creating art organically evolved into word of mouth commissions to partnering with city commissions and nonprofits. In 2012 she was honored as one of the eight large heart artists selected for the San Francisco General Hospital Foundation's Heroes & Hearts. Since 2012 Jesa has worked on a number of exciting projects. Resume highlights include the honor of working with the National Charity League, Arizona Science Center, Downtown Phoenix Partnership, prominent hotels, and public arts commissions in cities such as Iowa City (IA), Salem (MA), Tempe (AZ) and more. Recent additions to her artist CV include a solo exhibit at the Tucson International Airport and the creation of a two-panel mural for Nevada State's Inaugural Art Collection. Jesa currently sits as a founding Arts Advisory Board member for Nevada State College. An advocate for the arts, she has worked with hospice organizations and non-profits promoting the arts through workshops and speaking engagements. She has spoken on issues addressing art over adversity, the economical benefits of public art, and small business entrepreneurship. When she is not covered in paint she is enjoying the outdoors with her brilliant husband and adorable rescue pup.